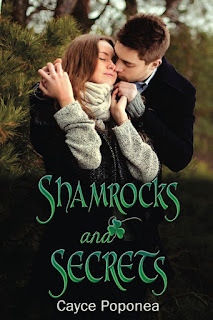 From the Author: Shamrocks and Secrets is one year old. It's hard to believe I began this incredible journey a year ago. Thank you to everyone who has taken a chance and read this crazy little fiction I created. To celebrate, we gave Patrick and Christi a new look! Fast Lane by Lizzie Hart Stevens is FREE!!! 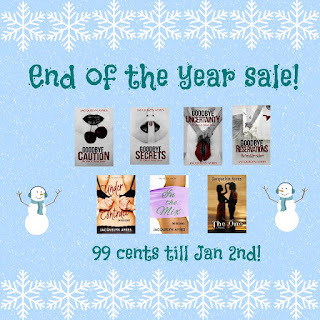 !From December 30, 2015-January 3, 2016 We'd love if you could share this amazing sale on your blog or social media. Below are sample tweets as well as information about the book. The One you've been waiting for... on SALE!!!! The complete Derek & Melissa story--ONE TO HOLD, ONE TO PROTECT, and ONE TO SAVE--are all together in this special boxed set for the first time ever.